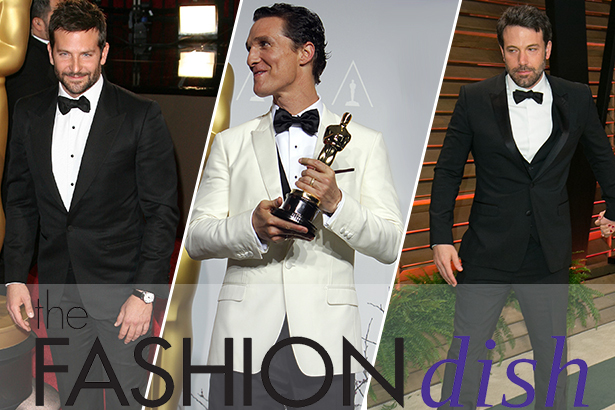 Moderator and tFS editor-at-large Julie Bensman put the question to theFashionDish panelists just ahead of award season: "Which male celebrities do it right on the red carpet?" Our dinner guests noodled over potential standouts, considering what it takes to be a stylish guy today. Does a well-dressed man take risks, like Johnny Depp? Or does he play it classic, in the vein of Bradley Cooper?